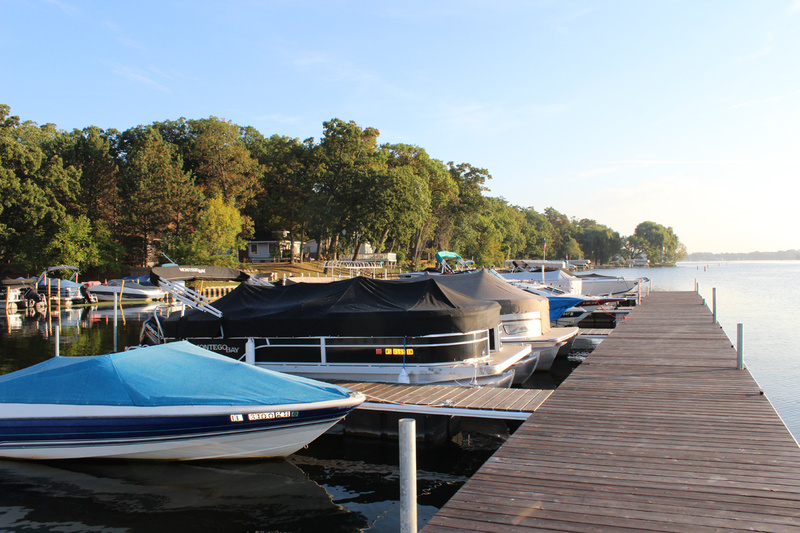 In 2017 we put in a all new commercial grade floating dock system. 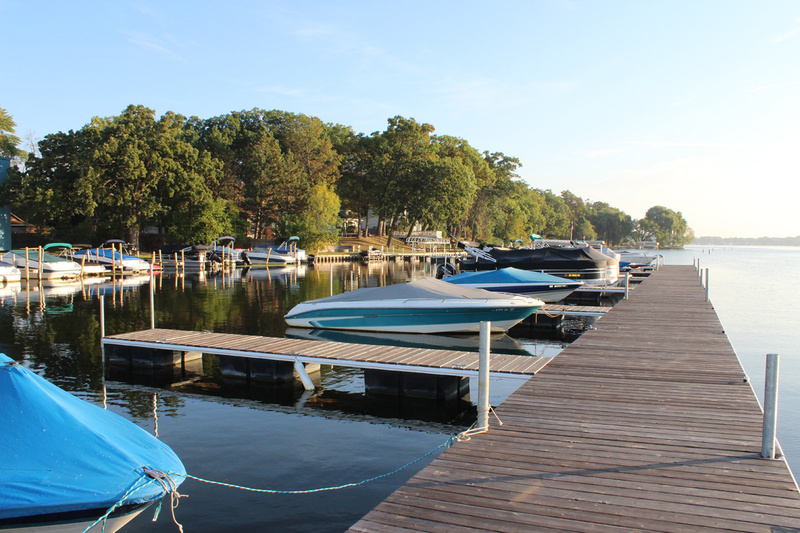 The docks are attractive, stable and environmentally friendly. 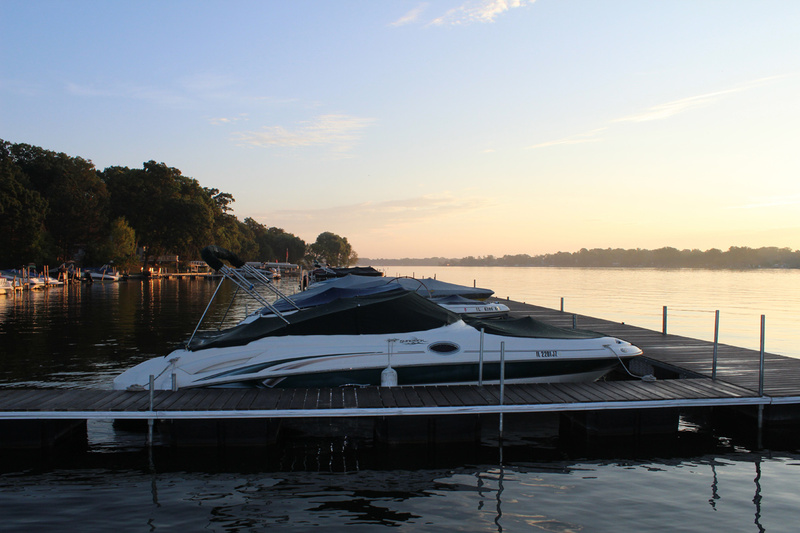 They also will rise with the water level creating a safe docking place for your boat evening during flooding. 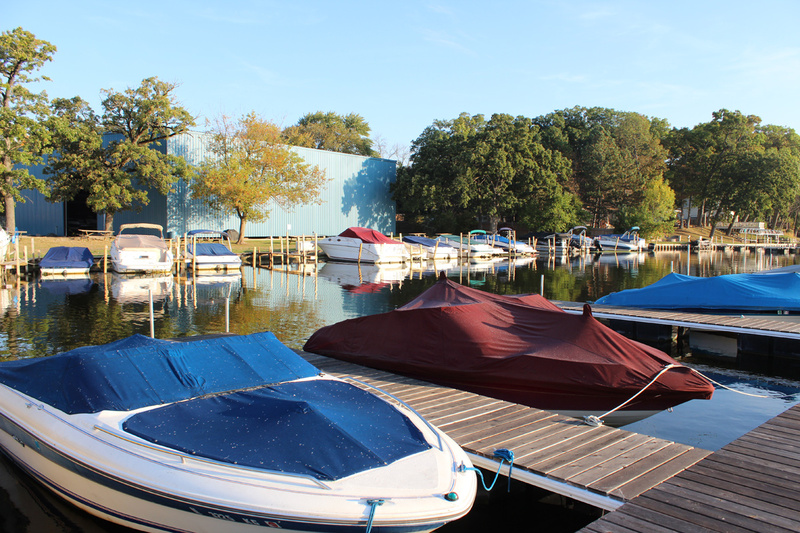 We have slips available for up to 30’ boats (water and electric is not available). Please see our pricing for season rates.